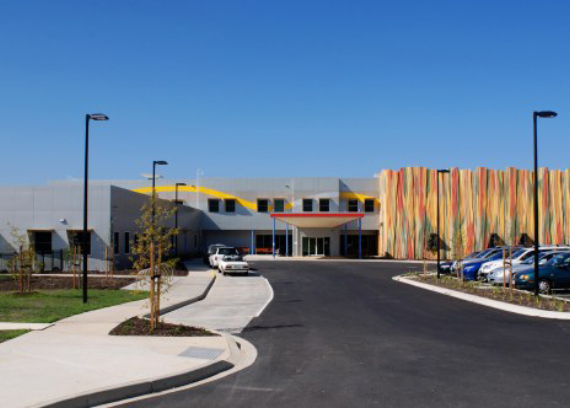 This $23m lump sum contract involved the construction of a new health care facility on a Greenfield site in Knox, Melbourne. 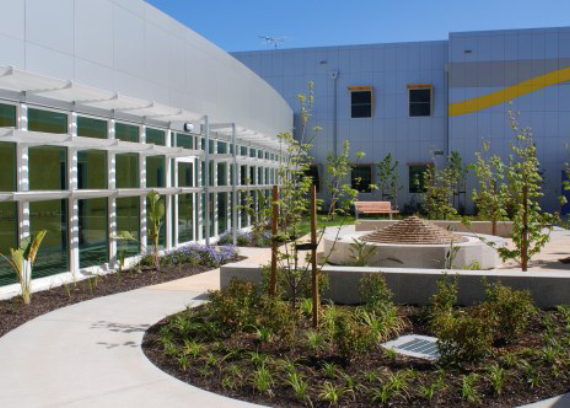 Wantirna Health is a new service providing 24-hour specialised inpatient and community based services in palliative care, rehabilitation and assessment. The vacant 9.5 hectare site was master planned for future health care developments. As most clients are elderly, a relatively flat site was required where the ground level of the building was set to balance cut to fill to minimise waste and use of new materials. The project involved a strong focus on sustainable design. The building is orientated in an east-west direction to maximise north-facing inpatient areas for passive solar gain, penetration of natural light and for northern courtyard gardens with limited exposure to the west. Sunshades are located over western and northern windows. The building (area of 7,000 m2) has several wings to maximise cross ventilation linked to a curved ‘street’ running longitudinally through the building. The business hours areas, the rehabilitation centre and administration allow easy access and reduce energy requirements after hours. Climate analysis and computer modelling assisted in determining the energy efficiency of building fabrics/systems. 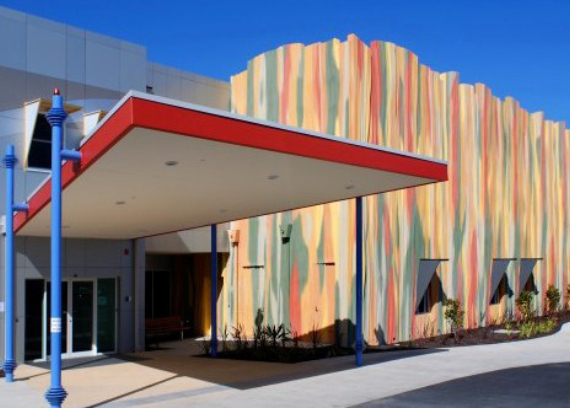 Reverse masonry, R3.0 insulation plus light and durable external wall cladding systems are used. 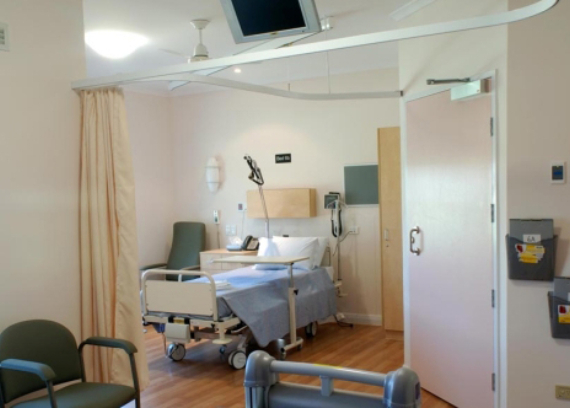 In-screed hydronic heating and cooling, located in ground level areas, is the primary system supplemented with VRV systems for consulting rooms and offices, centrally controlled by the BAS system, with individual override controls in bedrooms and other areas. 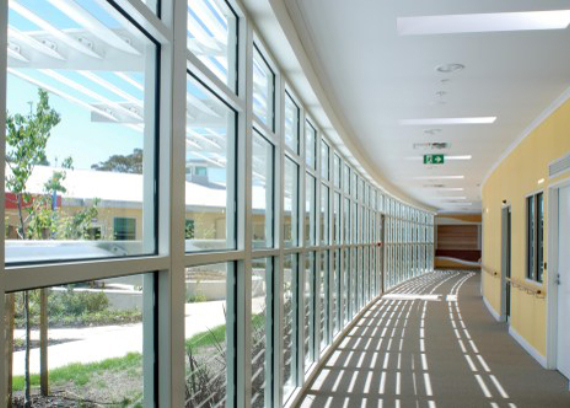 The budget was similar to other public health care buildings and sustainability features were an integral part of the design. 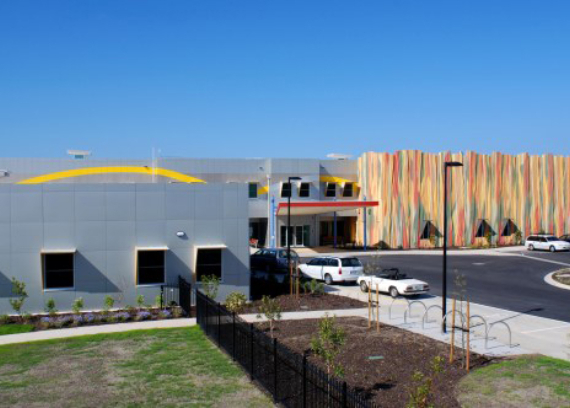 Kane Constructions completed works ahead of schedule in 2007 with the final contract sum being 15% under the allocated budget.